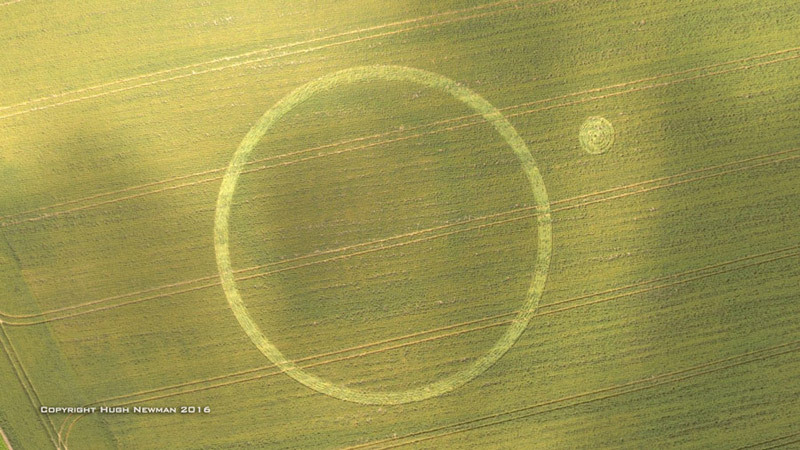 Northfields, nr Twyford, Hampshire. 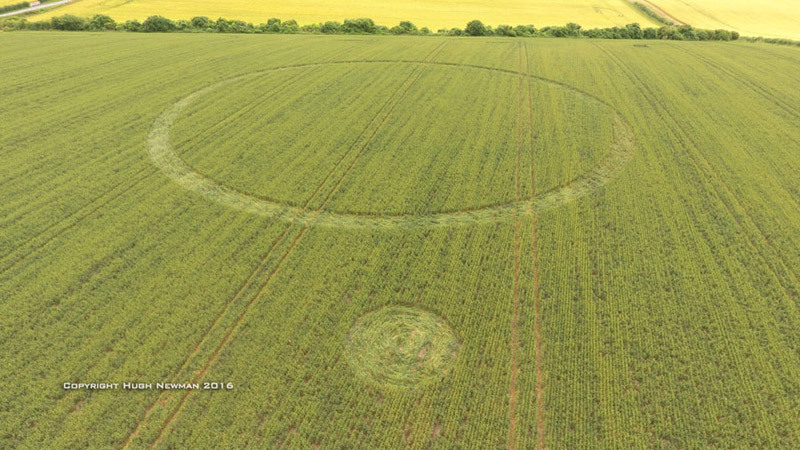 Reported 11th July. 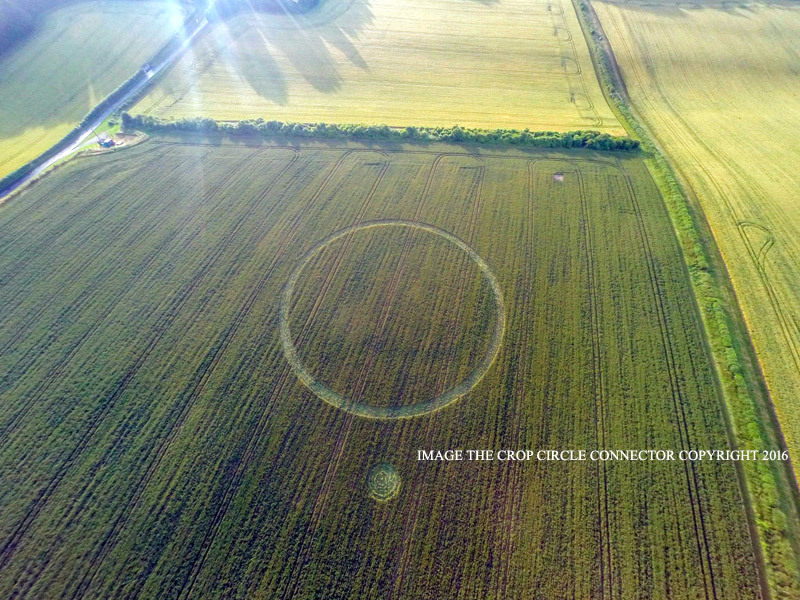 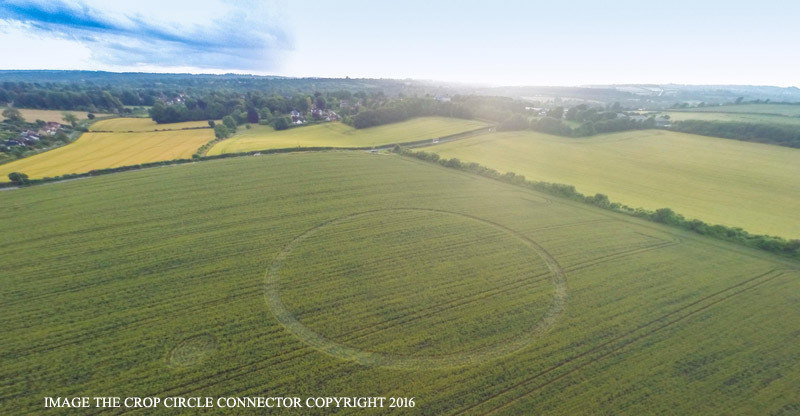 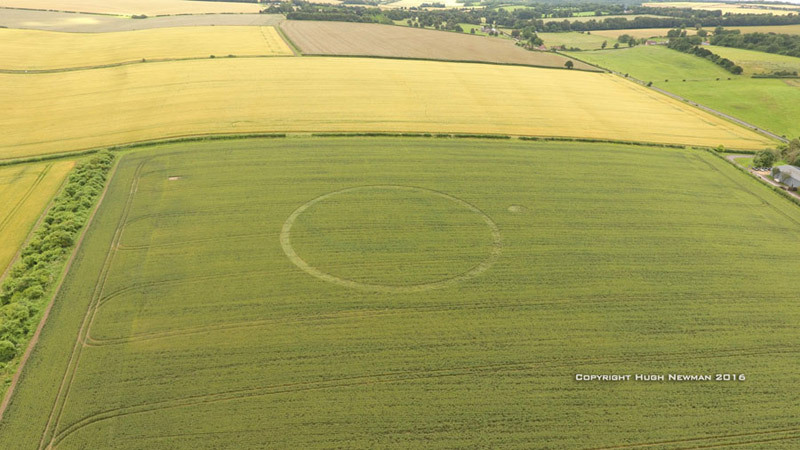 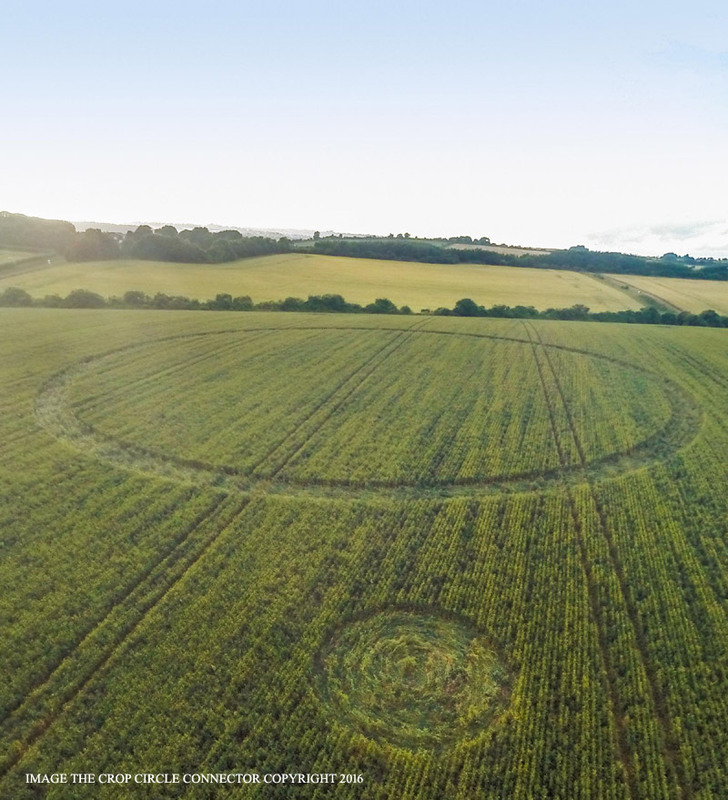 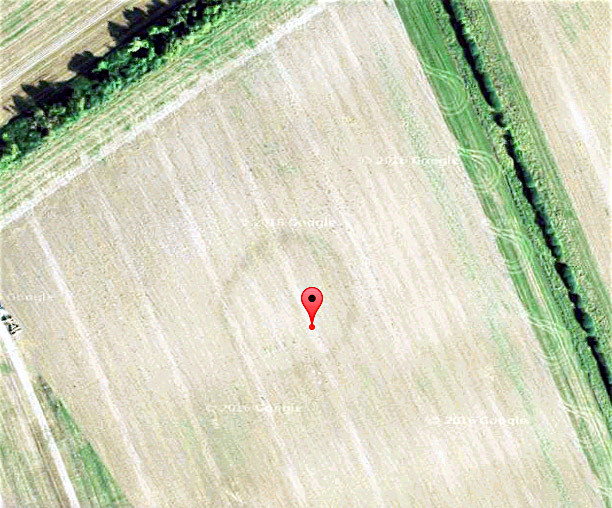 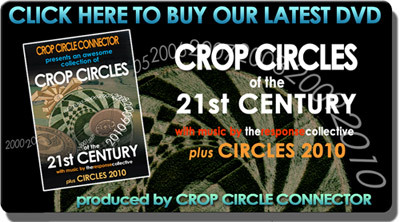 A crop circle in the same field as a Goggle earth satellite image of the ghost of a previous ring from times past.